Experts from Russia, the United States and Israel will discuss the situation around the deescalation zone in the southwest of Syria at a meeting in Vienna, Israeli Defense Minister Avigdor Lieberman said Lieberman said in an interview with Russia's Kommersant newspaper posted on its website on Wednesday. MOSCOW (Sputnik) — Experts from Russia, the United States and Israel will discuss the situation around the deescalation zone in the southwest of Syria at a meeting in Vienna, Israeli Defense Minister Avigdor Lieberman said Lieberman said in an interview with Russia's Kommersant newspaper posted on its website on Wednesday. "We support any attempts to deescalate the situation both on the whole territory of Syria and in the south-west of the country. 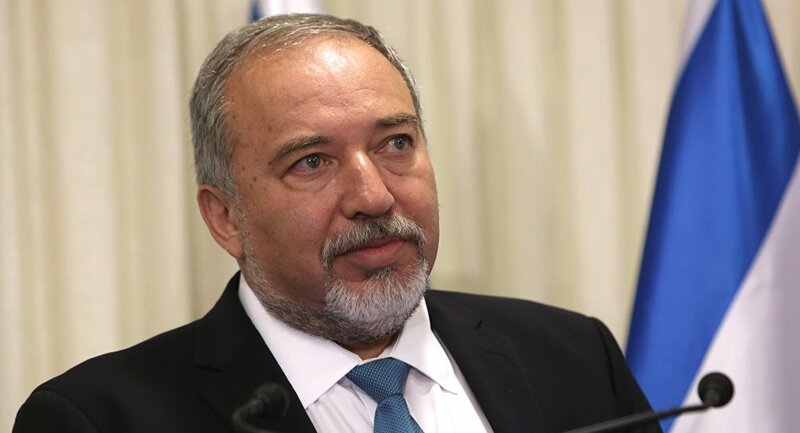 Of course, it is too early to give a more detailed assessment, because at this stage we do not have enough accurate data, important details that, as far as I know, should be clarified at the meeting of the Israeli, Russian and American teams in Vienna, and if the details satisfy us, we will welcome this initiative, " Lieberman said. Lieberman did not mention, though, when this meeting is expected to take place.